Surface ripened cheese is very popular around the world. The best andmost famous varieties find their origin in the countries around the European Alps. 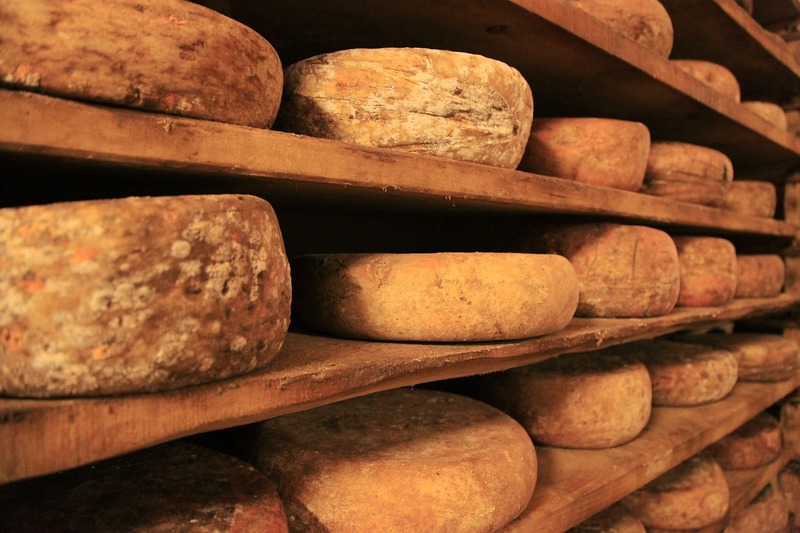 Cheese is washed and turned dozens of times before the rich and characteristic taste develops. Today this laborious task is executed by sophisticated robots which work day and night all year round. Nozzles spray Brevi bacterium linens onto the cheese to stimulate the ripening cultures in conditions which optimise growth of the bacteria. Listeria is always a danger, and by adding Listex™ to the ripening culture it can selectively destroy Listeria and at the same time leave the necessary cultures unharmed. This prevents Listeria from contaminating the robot and spreading from one cheese to the next on the brushes. These is no another product on the market which is specific enough in its targeting to can accomplish this. Dozens of customers rely on the preventative qualities of Listex to produce Listeria-free cheese.